The App store’s Lifestyle section is packed with fashion apps and some great tips on style. For what to wear, GQ, Vogue and Cosmopolitan are on the Newsstand, and many shops have app catalogues. But for more interactive advice, try ASOS, Snapette or Trendshop. This beauty bible offers hair and make-up tips from a reliable source. With clever little tips throughout, step-by-step guides to grooming rituals, and links to poplar beauty blogs, this app is packed fill of content. 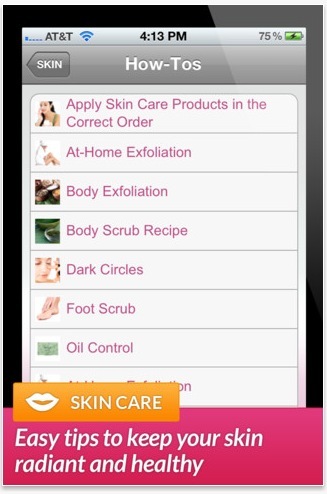 The Groups section also provides a forum for you to share your own tips and recommend products. Always wanted to dye your hair? Now is the time to try it. 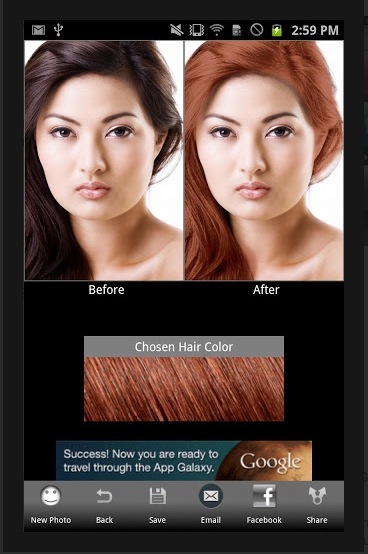 But don’t just apply the peroxide and hope for the best, take a photo with this app, then apply digital dye to your hairdo. 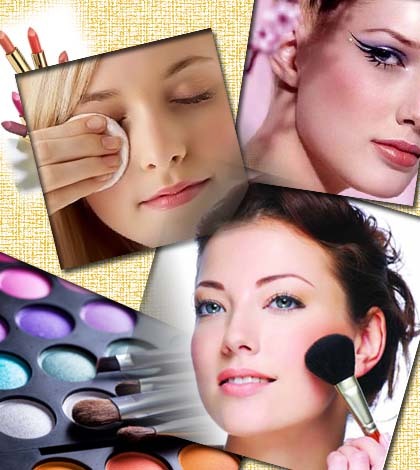 With natural colours and tones, makeovers look realistic so can give you an accurate idea of what you would look like. 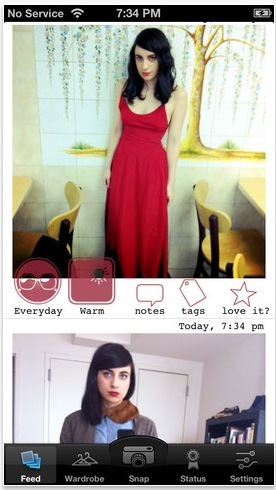 To find out what’s in fashion, flip through this glamorous, glossy, photo app. Pose lets you browse thousands of outfits and styles daily, with the ability to follow top trendsetters, stylish celebrities and big name brands. Save your favourite inspiration or make a shopping list by creating your own Collection, and easily purchase top trends. 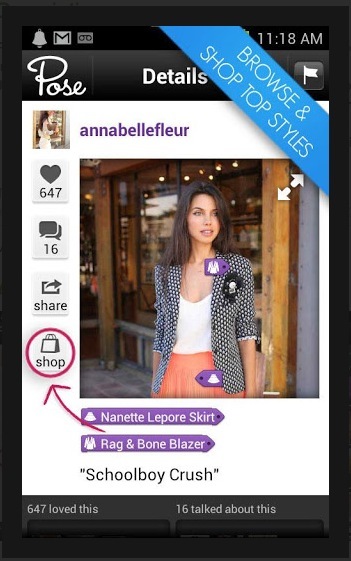 If you’ve already got the clothes, but can never seem to find the ones you want, Cloth is the app for you. Store photos of your favourite outfits in-app, search for them by category, for example ‘eveningwear’ and they will be filtered accordingly. If you pay for the upgrade, you can also sort by weather conditions. Did you like the post, please leave your comments below.